Sarah has a particular interest in visitor learning in non-formal environments. Her current research examines the effectiveness of zoo exhibit signage, animal shows and conservation theatre at delivering information to visitors. 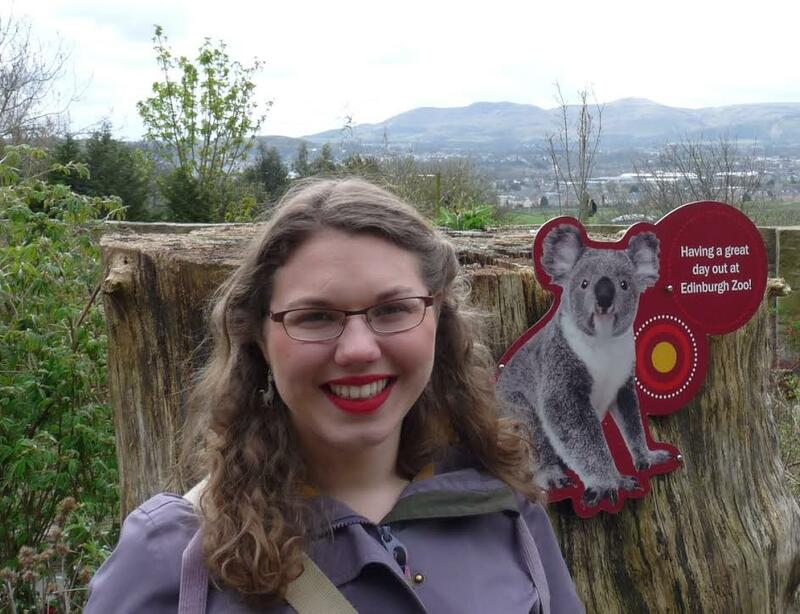 Sarah regularly uses visitor surveys to conduct her research and is interested in the changes in knowledge and attitudes as a result of a zoo visit. Sarah is committed to the benefits of benchmarking as a means of improving visitor experience and impact. She currently works as the Research Lead for the ZooWise project and is a Research Associate for Qualia Analytics.